The Humours of Autorickshaw, the 4th album from twice Juno-nominated world music ensemble Autorickshaw, released into the wild on November 10th, 2013. After what has literally been years of talking, dreaming, deciding, tracking, editing, re-tracking, arguing, mixing and re-mixing, keeping and discarding, shuffling and shifting, ebbing and flowing, starting and stopping, and finally pushing through, into the world comes Autorickshaw’s fourth studio effort. Autorickshaw seamlessly weaves together North and South Indian Classical music with a host of contemporary genres: rock, funk, jazz, European Art music – even punk and reggae. 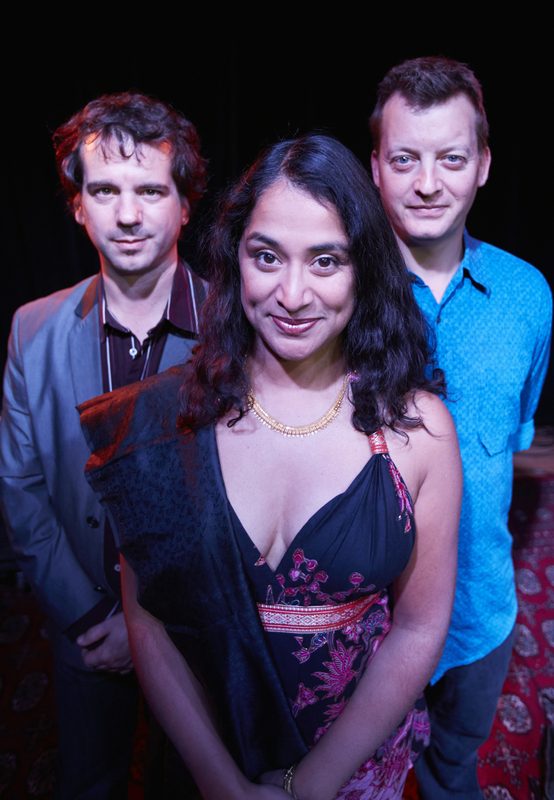 With this fourth album, “The Humours of Autorickshaw” (masterminded by producer Andrew Craig), vocalist Suba Sankaran and tabla player Ed Hanley sit at the centre of an extraordinary musical kaleidoscope – one encompassing the diverse talents of a host of Canadian music titans: bassist Rich Brown, drummer Larnell Lewis, guitarists Justin Abedin, Kevin Breit, and Adrian Eccleston, violinist and Indian fiddler Jaron Freeman-Fox, bass singer Art Mullin, accordionist Gordon Sheard, master drummer Trichy Sankaran, dilruba player George Koller, percussionist Patrick Graham, mix engineer Dylan Bell, masterminded by producer, arranger & multi-instrumentalist Andrew Craig. We hope this album humours you, in the best way possible. Critically acclaimed, cutting edge world music ensemble Autorickshaw has recently released their fourth album, entitled “The Humours of Autorickshaw”, following their Juno-nominated CDs Four Higher and So The Journey Goes. Led by the stellar vocals of Suba Sankaran, the reboot of Autorickshaw features a heavier, layered sonic landscape, with full drumkit, electric guitar, strings, percussion as well as signature tabla and electric bass. Driving and danceable, the new sound includes sensual reinterpretations of Indian folk songs, groove-driven Canadian pop with hints of Bollywood, and hypnotic south Asian traditional selections with a twist. 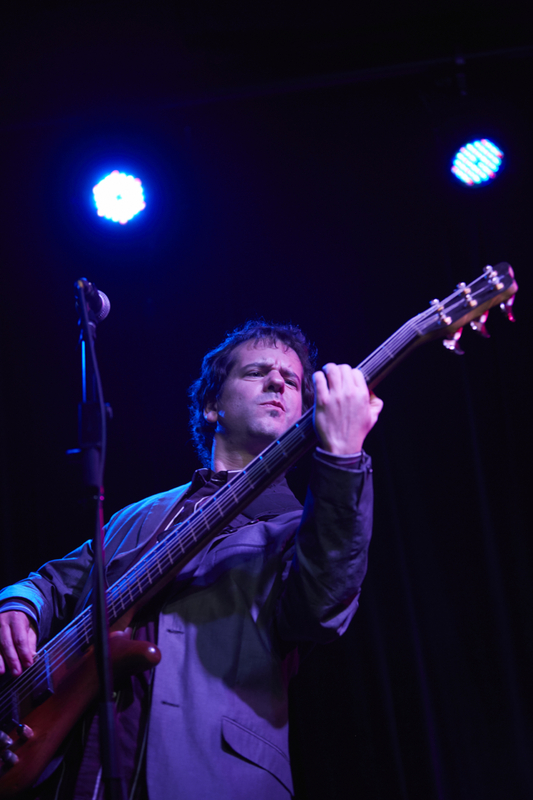 Autorickshaw has toured extensively across Canada, including appearances at Montreal, Vancouver, Guelph, Calgary and Toronto Jazz festivals, Vancouver and Winnipeg Folk festivals, Glenn Gould Studio, Stratford Festival and the Sound Symposium in Newfoundland. 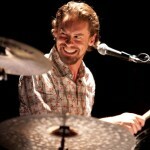 International performances include Joe’s Pub in New York City, the Kennedy Center in Washington DC, Yoshi’s in San Francisco and dates across Europe including the Stockholm Jazz Festival, Vortex Jazz Club & Nehru Centre in London, Festival der Kulturen in Hamburg, Germany and performances Ireland, Prague, Paris, Amsterdam, and Belfast. 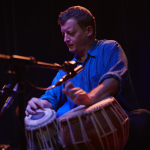 Concerts in India include Chennai and Bangalore, the Congo Square Jazz Festival in Kolkata, and at the prestigious Jaipur International Heritage Festival in Rajasthan. 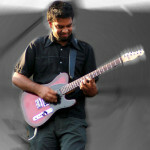 Widely reviewed and profiled in mainstream Canadian media, Autorickshaw has also been featured internationally, on BBC Radio, NPR’s Weekend America, in Global Rhythm Magazine and All About Jazz (USA); World Music Magazine (Italy), fRoots (UK), Rave Magazine and The Hindu (India); Deutschland Radio Kultur (Germany) as well as appearing at #14 on the European World Music Charts. 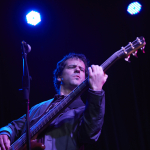 Autorickshaw has received numerous grants from FACTOR, Radio Starmaker, DFAIT, Canada Council for the Arts, Ontario Arts Council, Toronto Arts Council, and SOCAN Foundation. Autorickshaw was the winner of the 2005 Canadian Independent Music Award, winner of the John Lennon Songwriting Competition Grand Prize in World Music in 2008, and awarded CAPACOA’s Touring Artist of the Year in 2008. 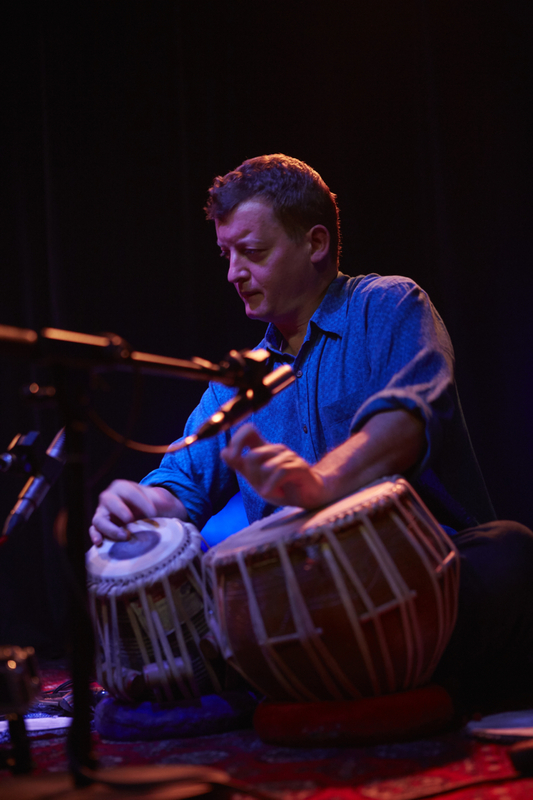 Autorickshaw is committed to their role as music educators through school performances, lecture demonstrations, workshops and master classes on topics as diverse as jazz improvisation, south Indian and western vocal technique and percussion from around the world.